The Chancellor has indicated that the planned changes to pensions’ tax relief will no longer be included in the upcoming Budget. In spite of this, it would be unwise to assume that there won’t be any other tinkering with the pensions system today, but the hope is that anything that is announced comes with proper thought into how the public will be educated on the changes. 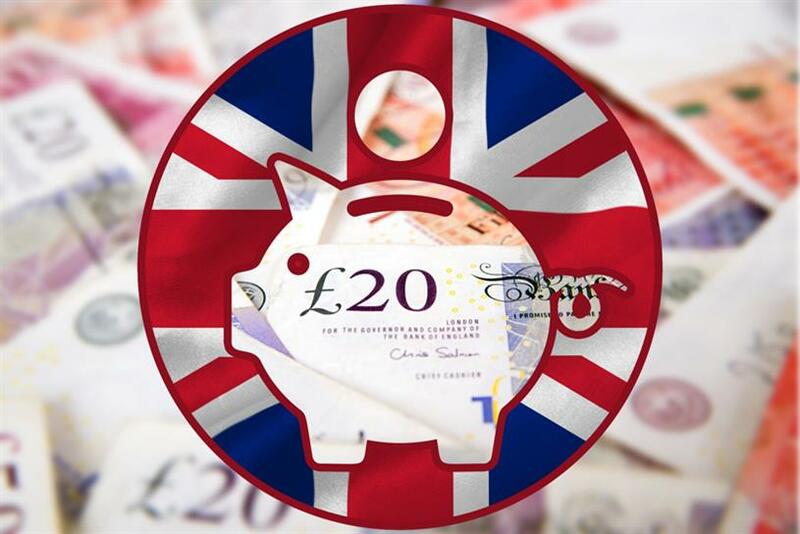 Recent research conducted by wealth management firm Sanlam among those nearest retirement found that nearly 30% of the UK’s non-retired over 60s population are not aware of the pension freedoms nearly a year after they came into force. With 39% of over-60s saying they don’t know how much money they have in their pension pot, despite being very close to retirement age, there is clearly a huge gulf in knowledge and understanding that must be filled, and filled quickly, if people are to continue to enjoy their later life. These findings present a huge behavioural change communications challenge for the whole of the financial services industry – one that requires years of communication to help people understand, make it easy to engage and desirable to do so and ultimately get Britain into a long-term savings habit. Earlier this week, The Treasury and Financial Conduct Authority appeared to begin to tackle the issue by advising financial institutions to use so called ‘robo advice’ to drive down the cost of offering advice to the customer. Another reason behind this new direction is to close the advice gap around finances for many who can’t afford or are unwilling to pay around £200 an hour for a personal consultation. This is good news in terms of helping to educate and make people aware, but in my view, it does not constitute advice – it is an online automated tool that uses algorithms to help people to understand their options and to help make decisions. Most people will still want to talk to a human being before they make that final decision. Where automated tools can really help, is to overcome the lack of engagement when consumers are still in that planning mode. The encouraging signs show that many financial services providers have started investing heavily in tools that help people understand the implications of their actions, plan for retirement and choose from all the options available. A great example of this engagement is the internal communications activity by Kingfisher of B&Q and Screwfix fame which used the gamification of finance to engage their staff with their new pensions – now. A family of animated characters – the Bolt family – was used to help communicate the complex pension landscape to employees, an industry first addictive mobile game for staff to play. So much more needs to be done to educate people on retirement and the importance of early preparation. Today’s budget could prove to be an opportune time for the financial services industry – particularly marketers to reflect on how to tackle the communications challenge ahead.